Imagine a workplace where everyone is excited to come to work. Employees at every level are fully engaged and eager to solve business challenges, manage the most important metrics, and share in the success of the business. What would this be worth to your business? 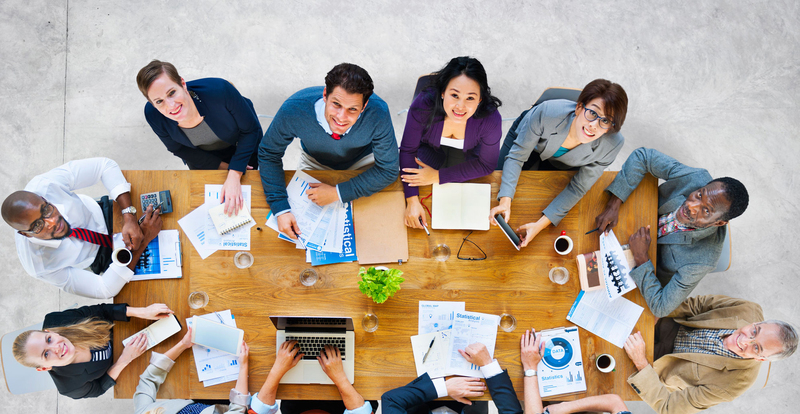 According to Gallup’s State of the Global Workplace report, companies with an engaged workforce have “significantly higher productivity, profitability, and customer ratings, less turnover and absenteeism, and fewer safety incidents” than those with lower employee engagement. The converse is also true – active disengagement costs the U.S. $450 billion to $550 billion annually in lost productivity. Broughton Consulting helps to create highly engaged workplaces – those with healthy cultures of engagement, accountability, and results. 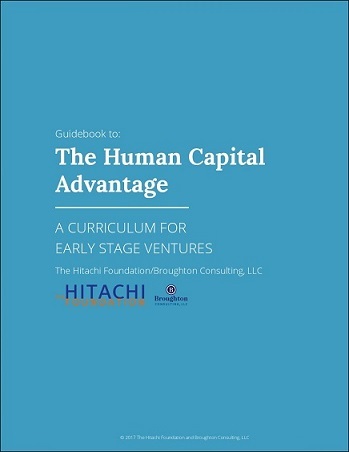 Broughton Consulting is pleased to launch the Human Capital Advantage Curriculum, a free training resource for business accelerators to help early stage businesses develop smart human capital strategies more quickly, giving them a competitive advantage. Commissioned by The Hitachi Foundation, the curriculum was field tested by early stage ventures and reviewed by impact investors. Highly fluid, it may be adapted based on the needs of the cohort being trained, and contains optional content geared towards businesses that employ hourly/frontline employees. “Anne Claire’s expertise in the field of employee engagement, as well as her tremendous research, writing, and communication skills, were essential to the development of our Business Action Guide initiative. She is a leader in her field, and brings great creativity and diligence to her work. She is great to work with and I would strongly recommend her."